T-Mobile is getting ready to release a new Samsung-made tablet, but we're not talking about the high-end Galaxy Tab S4 here. The magenta carrier plans to launch the Samsung Galaxy Tab A (2018), a pretty basic slate that's currently available only on Verizon Wireless. T-Mobile's official website is already hosting a Galaxy Tab A (2018) support page, where the tablet's features are listed. We can also see some images of the new Galaxy Tab A, and, unsurprisingly, the device looks just like the variant that's offered by Verizon. 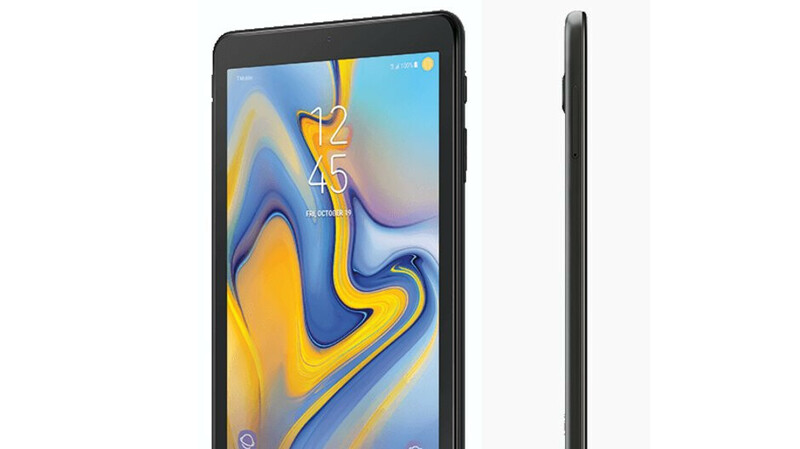 Running Android 8.1 Oreo, the Samsung Galaxy Tab A (2018) is compatible with T-Mobile's LTE network and sports an 8-inch display with 800 x 1280 pixels. The tablet further features a quad-core Qualcomm Snapdragon 425 processor, 2 GB of RAM, 32 GB of expandable storage space, and a 5000 mAh battery. A 5 MP camera resides on the back, while the front hosts a 2 MP camera. T-Mobile could release the Galaxy Tab A (2018) on October 19, as this date is visible on the device's home screen. Since Verizon is asking $249 for its version of the Tab A (2018), we're expecting T-Mobile to sell the new Samsung tablet at a similar price.